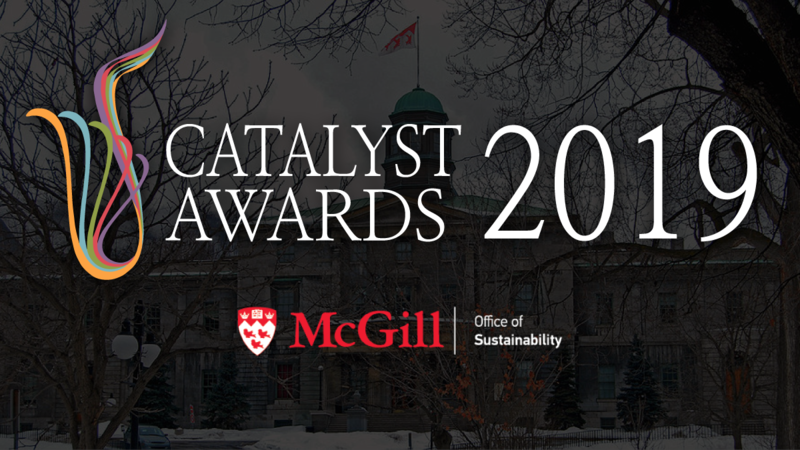 The McGill Office of Sustainability is proud to recognize those who have made lasting and meaningful contributions to the sustainability movement at the 9th annual Catalyst Awards Gala. 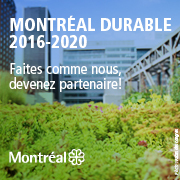 The Awards Gala will take place on Monday, April 1, 2019, from 17:30 to 20:00 at the McCord Museum (690 rue Sherbrooke Ouest). Light refreshments will be served. Please RSVP here by March 25th, 2019. Accessibility: Venue is wheelchair accessible; accessible entrance at 2175 Victoria Street (West side of the Museum).